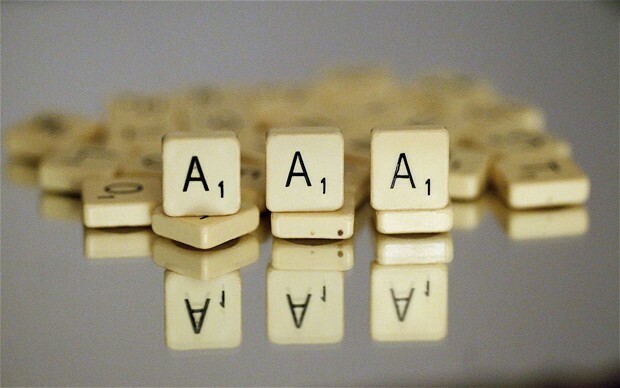 Why do we need WCAG Level AAA? The Accessibility for Ontarians with Disabilities Act (AODA) is a law aimed at making the Canadian province of Ontario fully accessible by 2025. The act is a framework for standards to make the Canadian province accessible to all. May 15th is this year’s Global Accessibility Awareness Day. A day about promoting web accessibility to people who’ve never heard of it before. It’s a day when people like me do everything we can to spread the good word of web accessibility. All users make mistakes when inputting data (for example, into forms and checkouts). Aim to prevent these errors occurring, but make it easy for users to correct errors as they occur. Some of your users find automatic changes hard to deal with. Unexpected actions can interrupt their concentration and prevent them from reaching their goals. Help your users by keeping them in control and avoiding elements on your website that change automatically. All of your users need to read your website. That means you need to write with a range of people in mind, from your College Professor to someone straight out of school. The key is to write as simply as you can, in clear and plain language. Some of your users need help understanding your content. Using abbreviations can cause confusion and prevent your users from understanding your website. Avoid using abbreviations where you can and explain them when you need to use them. Abbreviations (like Dr for Doctor) also include acronyms (NATO) and initialisms (FBI). Some of your users will find it hard to read unusual uses of words on your website. Things like figurative language, idioms and jargon can be difficult to process. Avoid using unusual words where you can and explain the use of words when you need to use them.